The Kentucky Derby Festival Marathon and mini Marathon presented by Walmart and Humana Vitality has grown from a small local road race into the largest day of road racing in Kentucky history. Runners from all 50 states and several foreign countries annually complete the scenic 13.1- and 26.2-mile courses that start and finish in downtown Louisville. Louisville is a city that was born to worship running, fast. Today it's not just the horses who have all the fun. The Kentucky Derby Festival Marathon gives people a real taste of this historic city and the thrill of crossing the finish line. 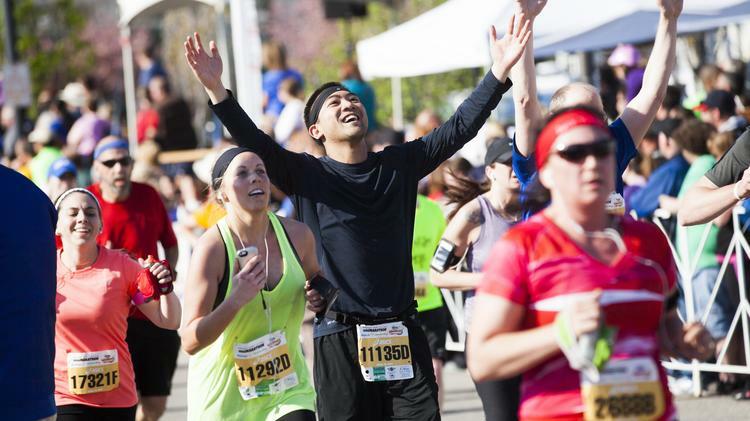 It can be hard to determine which half marathon you want to run in the spring. 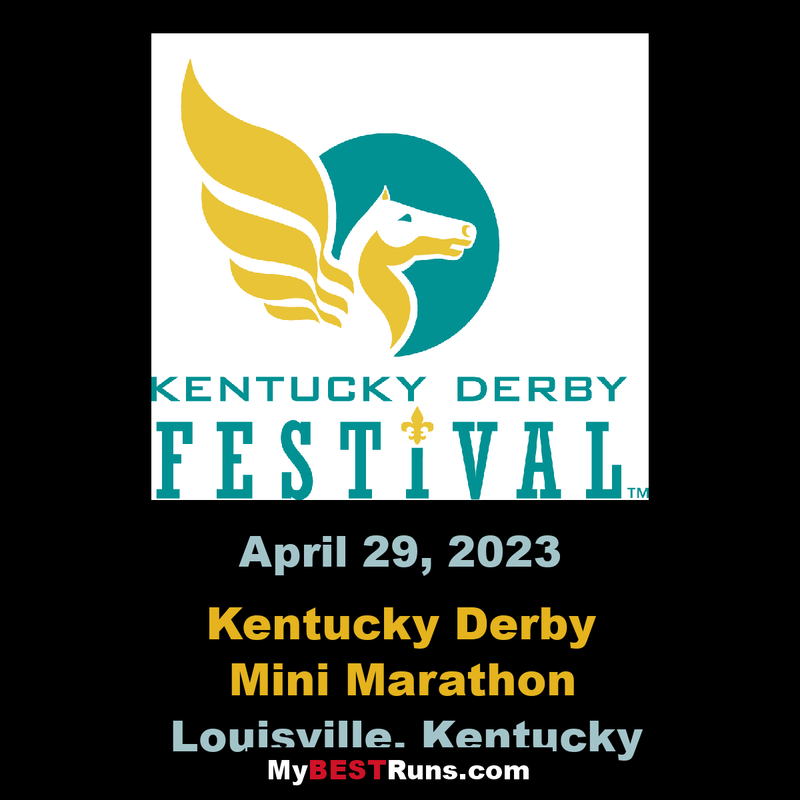 To make it easier, Run The Bluegrass Half Marathon in Lexington and the Kentucky Derby Festivalmini Marathon in Louisville have teamed up and are encouraging runners to do both! Now you can run the picturesque horse farms of Lexington including Donamire Farm,Stone street Farm and Keeneland along with great urban attractions in Louisville such as Louisville Slugger, the University of Louisville campus, Churchill Downs and more. NOTE: All participants must maintain no more than a 13:45 minute per mile pace for the full Marathon or a 15:00 minute per mile in the half Marathon.